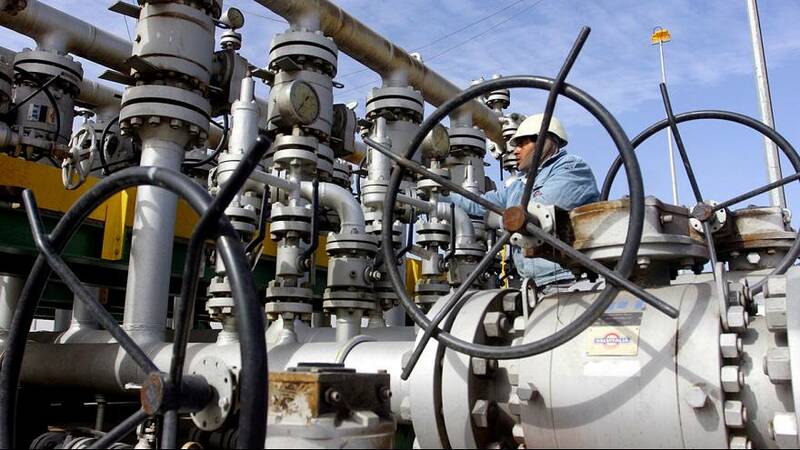 “We are ready to freeze (oil) output at the present level. We see no harm in this for our energy sector. The energy minister is in constant contact with the leading (oil) companies, and they are ready for such work,” said Putin. Ministers and sources suggest the Organisation of the Petroleum Exporting Countries is moving closer to finalising its first deal since 2008 to limit output, with most members prepared to offer Iran flexibility on production volumes.